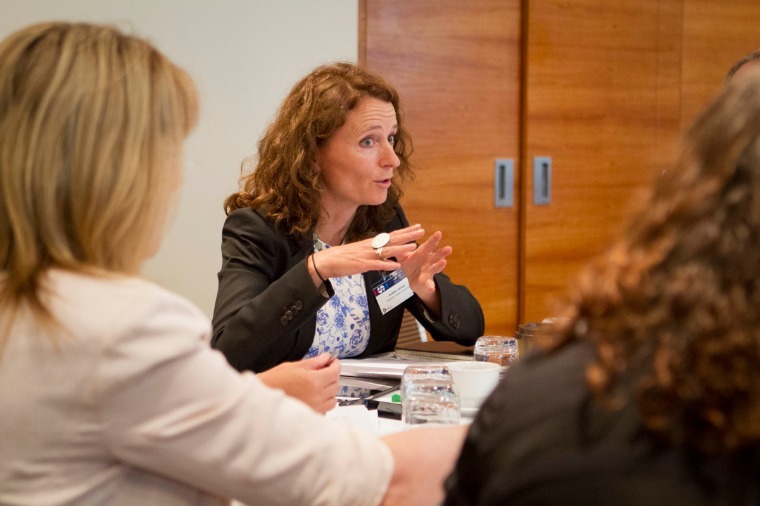 Women in Super is a national advocacy and networking group for women employed in the superannuation and wider financial services industries. We work to improve women’s retirement outcomes and access to superannuation. In 1998 we initiated the Mother’s Day Classic walk/run and have raised $35.3 million for the National Breast Cancer Foundation since beginning. We work to Make Super Fair by improving women's retirement outcomes through policy change; provide opportunities for members to develop their networks as well as professional development training; promote equal participation of women at all levels within the superannuation and financial services industry and to strengthen our network through promotion of the Mother's Day Classic. 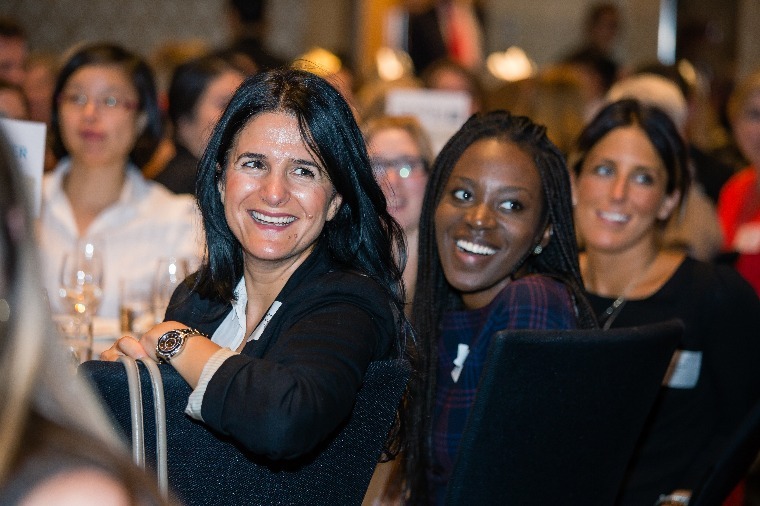 We believe in connecting, inspiring and supporting women in the superannuation and wider financial services industries. 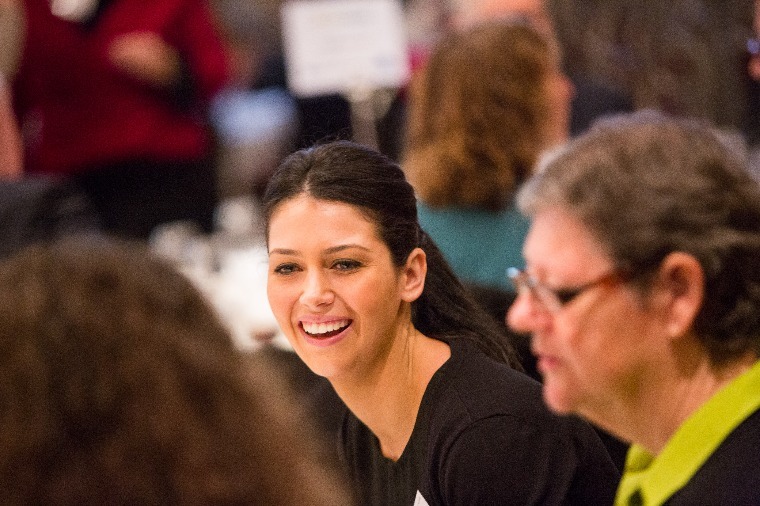 As a member, you have the opportunity to network with and learn from other women in the industry; contribute to superannuation policy-making; and participate in a number of volunteer committees, including helping to organise the Mother's Day Classic. 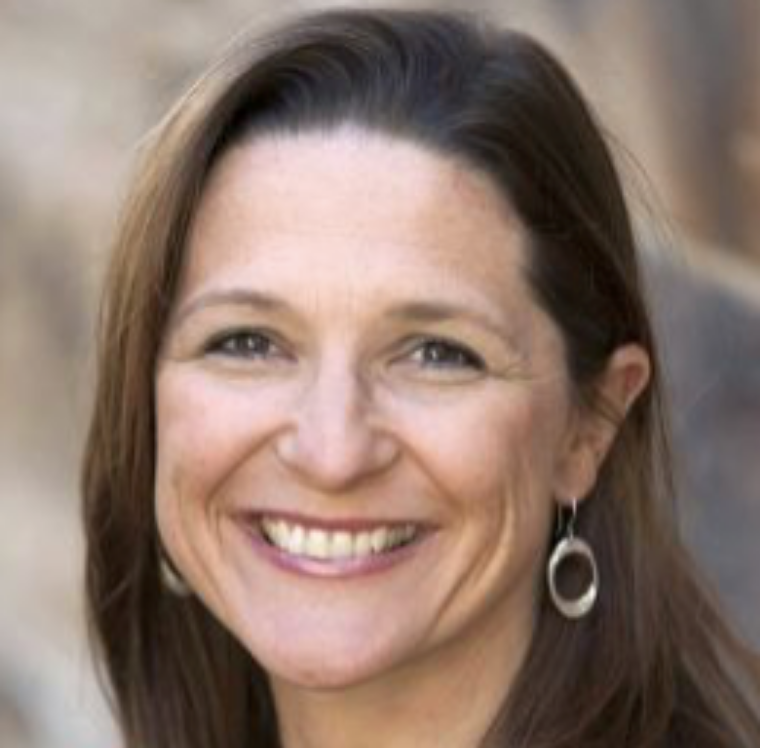 Women in Super is pleased to invite you to come join us to hear Kristen present on the latest Neuroscience research into leadership development. We are pleased to be once again hosting a networking breakfast at the Australian Council of Superannuation Investors (ACSI) Conference, this year in Melbourne. Olivia Cozzolino will discuss social procurement and how to generate a sustainable social impact. 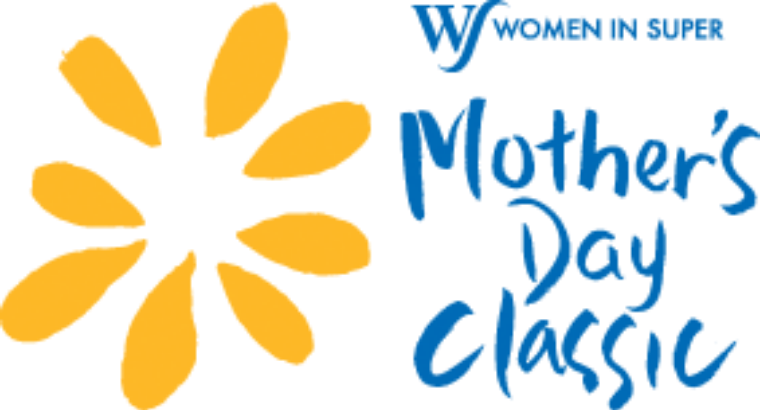 Registrations are open for the 2019 Mother's Day Classic! Walk, run, fundraise or volunteer - there are so many ways to get involved! Make Mother's Day mean more. Our Make Super Fair policy aims to deliver better retirement outcomes for women and low income earners. Women still retire with 47% less super than men and the fastest growing cohort of homeless people in Australia is single older women. Women in Super has called for the immediate implementation of a series of focused policy measures that will change the superannuation system, including an annual $1000 contribution to help address the growing number of retired women living in poverty. With an estimated 40% of older single retired women living in poverty, this policy addresses the current system which is not fair, efficient or sustainable and needs to change to make super fair for everyone. ACSI, AIST, AustralianSuper, CareSuper, Catholic Super, Cbus, Energy Super, Equipsuper, ESSSuper, First State Super, First Super, HESTA, Hostplus, Industry Fund Services, Industry Super Australia, Industry Super Holdings, ISPT, ME, MTAA Super, Mother's Day Classic Foundation, Northern Trust, PwC, QSuper, Rest, Statewide Super, Sunsuper, SuperFriend, TelstraSuper, UniSuper, VicSuper and Vision Super. Women in Super provided a submission to the Senate Finance and Public Administration References Committee on Gender Segregation in the Workplace and its Impact on Women's Economic Equality. 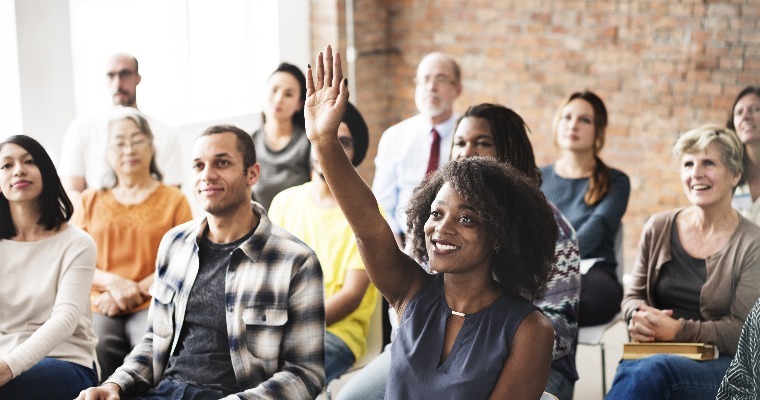 We are supportive of the inquiry and believe that addressing factors relating to gender segregation in Australia will lead to higher levels of participation by women in the economy and workplaces nationally. It will also lead to higher levels of financial security, retirement, health, happiness and overall wellbeing. 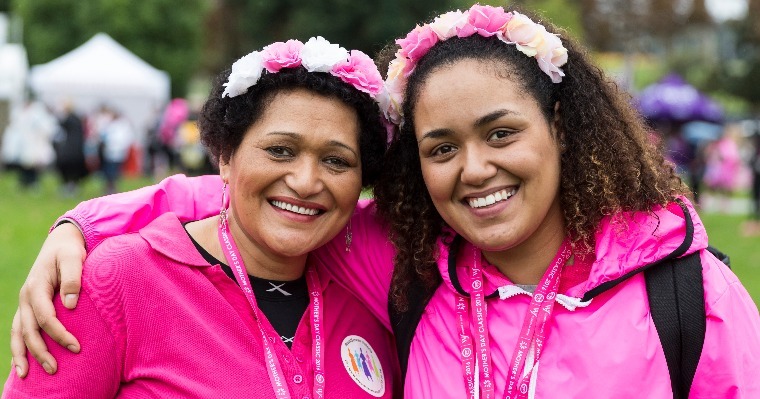 The Women in Super Mother’s Day Classic is an annual walk or run that raises funds for breast cancer research. The event was initiated in 1998 and continues to be organised by Women in Super. This national event has provided the community with a great way to celebrate Mother’s Day and also support breast cancer research. We see our organisation of the Mother’s Day Classic as an important investment in the future health of Australian women, so they can enjoy a happy and healthy retirement.